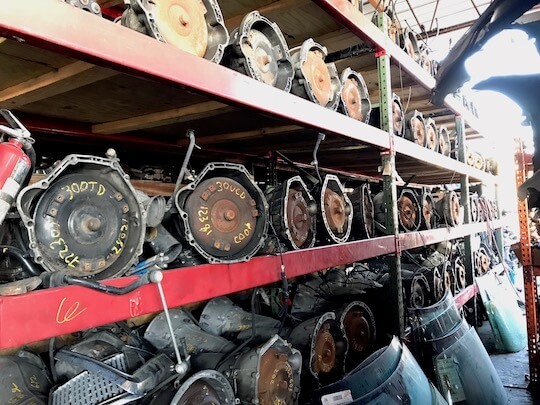 Martinito Motors specializes in used auto parts at unbeatable prices. 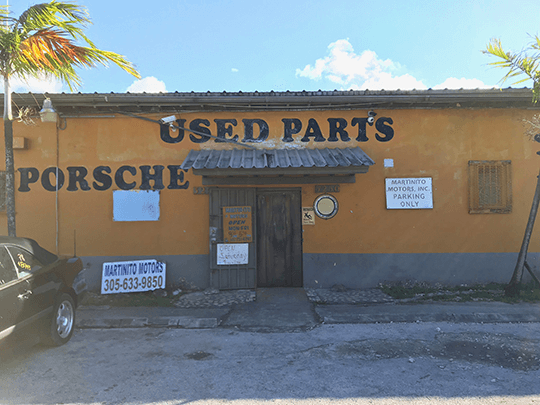 We proudly serve Miami, FL locally and our nationwide customers with quality used auto parts. 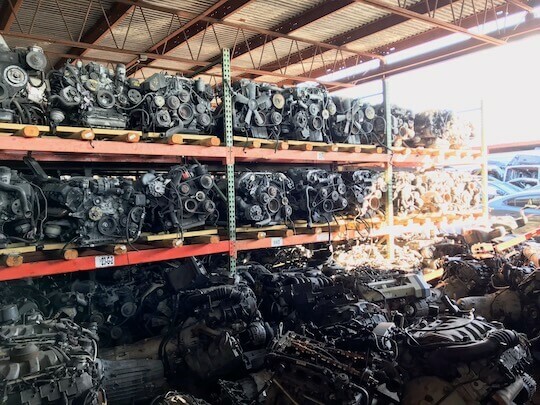 We focus on stockpiling hard to find European used auto parts. We understand it can be frustrating hunting down original parts in working condition. We hope to prove you a hassle-free experience when shopping for used car parts. You can easily request an auto part using our website and our staff will look through our inventory to find the exact car part for you. Searching for European autos part? We have BMW, Jaguar, Land Rover, Mercedes Benz, Porsche, and more. 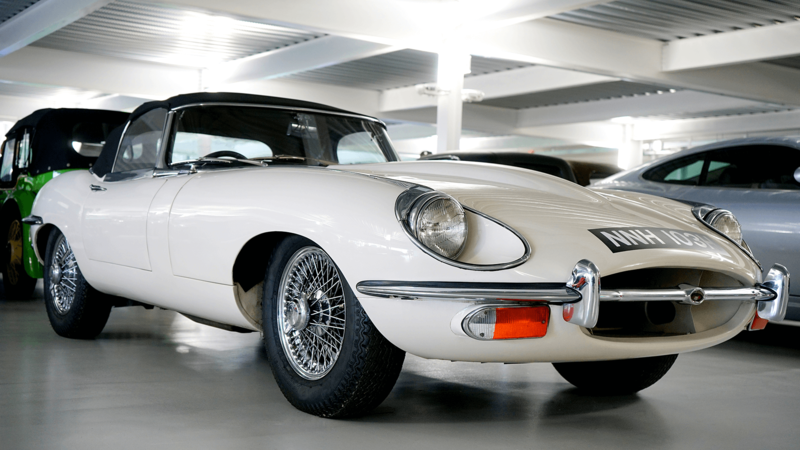 What’s your car worth? Looking to get rid of an old European auto? 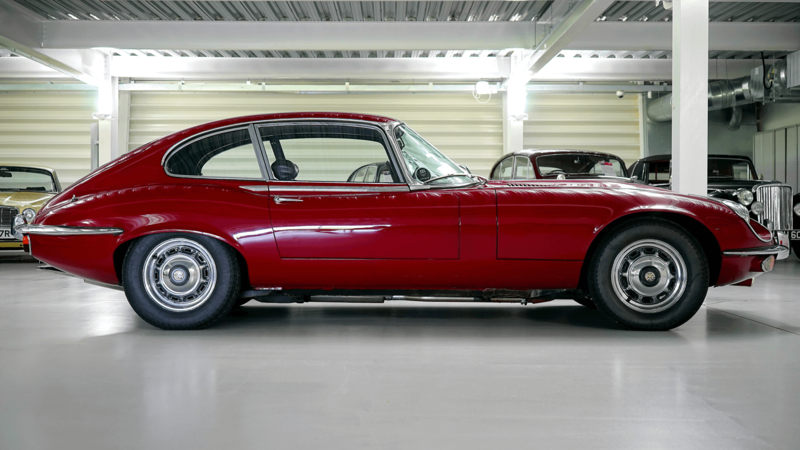 Call us first, we buy European cars! BUY GREEN AND SAVE GREEN! Buying used quality auto parts saves you money and saves materials from going to waste. We work hard to ensure the car parts we deliver to you are operational and will work for you. NO WORRY WE'VE GOT YOU COVERED! 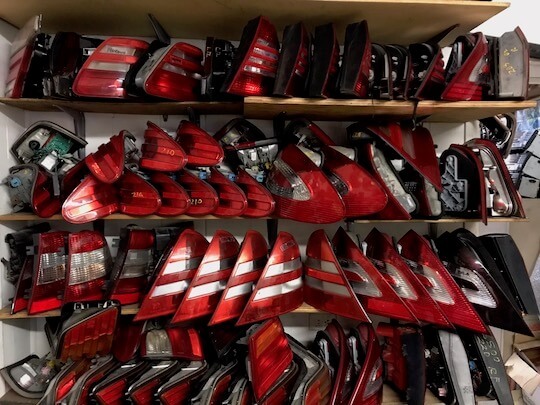 We have a large inventory of hard to find auto parts for numerous makes and models.